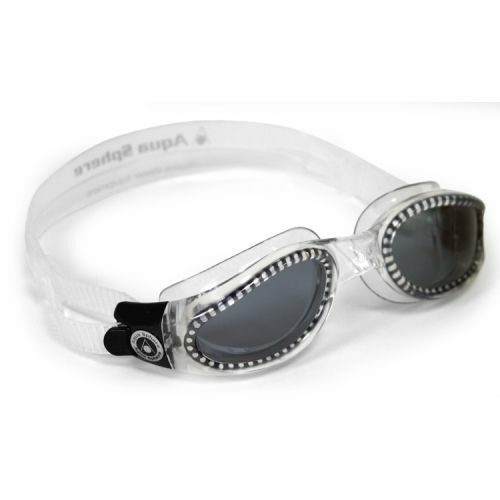 The Aqua Sphere Kaiman Goggle - Tined Lens - Tinted Face is an incredible competitive-style goggle that offers features superior to a conventional swim goggle. Constructed of Softeril, this goggle also provides 100% UVA and UVB protection. for submitting product review about Aqua Sphere Kaiman Goggle - Tinted Lens - Regular Face.